Muddy says: Organic locally-produced fruit, vegetables and herbs delivered direct to your door – your carbon footprint doesn’t get any lower than this. And you’ll be super healthy to boot! 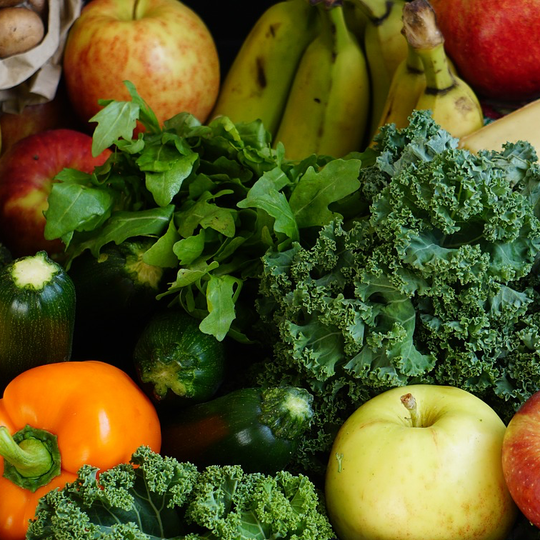 Greener Greens is an organic delivery company – bringing fruit and veg to homes in Surrey, Sussex and South-west London direct from local growers. They’re passionate about food and where it comes from. 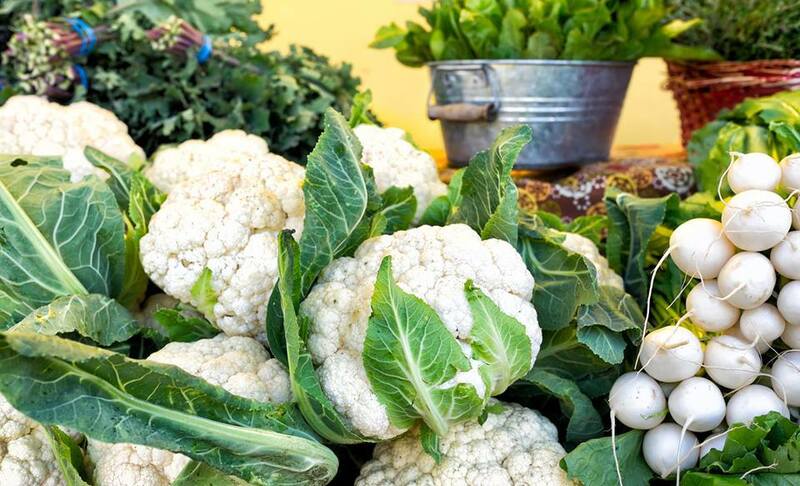 And they have developed a personal relationship with each of their growers, and know the journey of every bit of fruit or veg that ends up in your box. 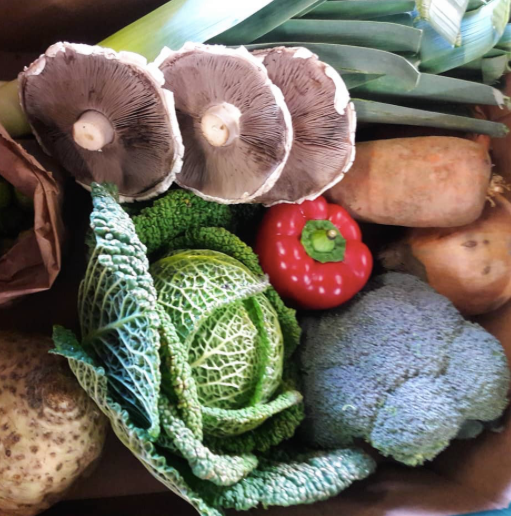 Greener Greens offer either a set weekly box or, unlike many other organic delivery companies, a bespoke box which allows you to decide exactly what arrives on your doorstep each week. 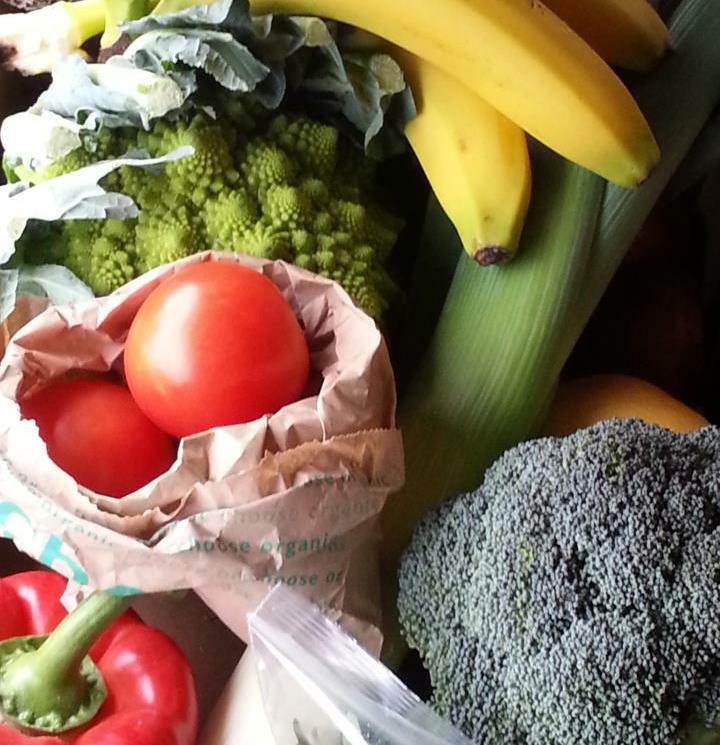 They also offer a large range of fresh produce, wholefoods, special dietary foods, dairy and cleaning products. To order just go to their website and decide what healthy food you want. I’m pretty sure your greens don’t get any greener than this.